The shipbuilding yard is fully equipped for the engineering and construction of ships up to 14,000 dwt, max. 147 m. length * 16 m. breadth. The yard has a trackrecord ranging from multipurpose dry cargo vessels, IMO 2 tankers, bulkers, containerfeeders to anchorhandling tugs and ice breaking support multipurpose vessels (IMSV’s). 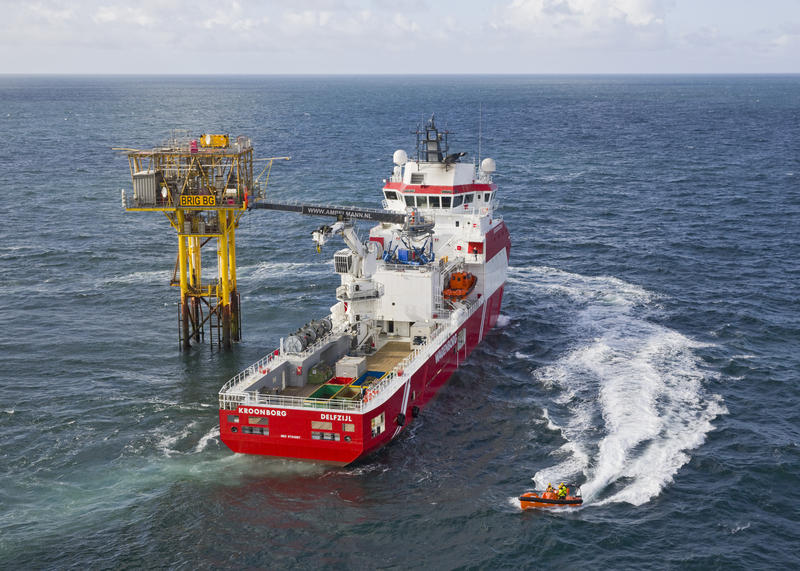 Latest addition to this list is a maintenance support vessel for the offshore industry (W2W vessel). Modern workshops allowing larger block construction under cover. Large network of subcontractors and suppliers in the direct vicinity of the yard concentrating knowledge, skills and capacity to cope with special projects and designs. Shiprepair yard fully equipped to handle all shiprepair- and maintenance services including conversions and modification/mobilisation work to offshore vessels. -Repair berths with crane facilities and workshops.